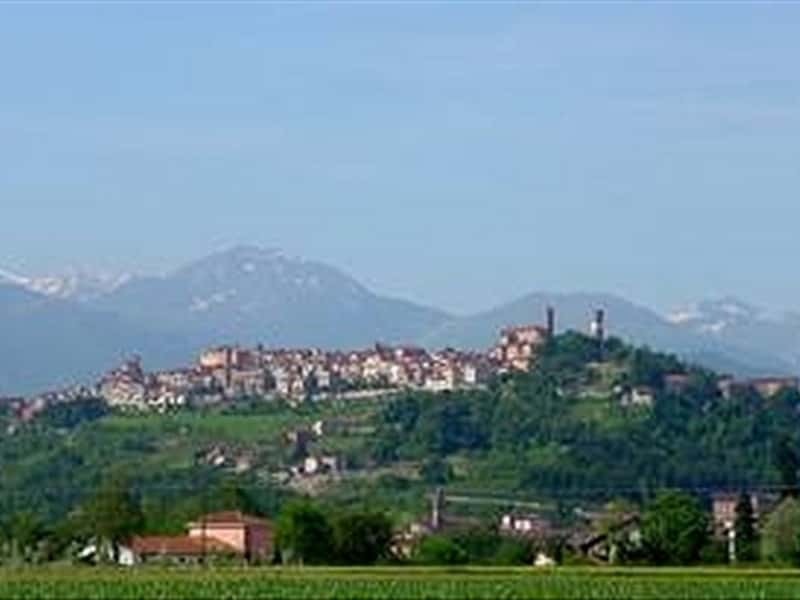 Mondovì is a beautiful city in the province of Cuneo, built in terraces, situated between mountains, hills and plains. Its name probably derives from "Mont and Vi" (Mount of Vicoforte) as the original urban structure of the city, today the district of Mondovì Piazza, is on the border with the municipality of Vicoforte. Recent archaeological excavations, carried out in the nearby village of Breolungi, attest that the area was inhabited since the Bronze Age, by a Italic population known as Bagienni, the latter conquered by the Romans in the II century B.C. In the post-Carolingian era, the Monregalese territory was under the control of the bishop of Asti, and subsequently the area was subdued by the Lombards, the Franks and the Saracens. The city was founded in 1198, following the destruction of Bredolo: the survivors decided therefore to create a community free from feudal power, this freedom, however, lasted only for a very short term, as the bishop of Asti, in alliance with the Marquis of Ceva, managed to re-conquer Mondovì and destroy it. Allied with Milan, Cuneo and Savignano, for long it resisted the attack of Asti and only in 1274 it returned under the jurisdiction of the bishop of Asti, who in 1290, upon payment of a large sum of money, ceded its property to the local inhabitants and proclaimed it municipality. Later it became possession of the Angevin, subsequently followed by the Visconti, the Marquis of Monferrato, the Acaja and, till 1418, it belonged to the Savoy. Occupied by Napoleonic troops in 1796, the possessions returned to the Savoy, who claimed the rights till 1814. It is also famous for being the birthplace of Giovanni Giolitti, a historical Italian politician. - the Church of Santa Teresa (XVII century), which became the Oratory of the Monastery of the Capuchin nuns, order founded by the Duchess Christina of Savoy and Mother Maria Vercelloni in 1659. This town web page has been visited 16,697 times.